Featuring Alex Raffi, partner and creative director for Imagine Marketing, the workshop will take place from 7:30-9:30 a.m. Thursday, March 10, at the Henderson Business Resource Center – located at 112 Water St. in downtown Henderson. 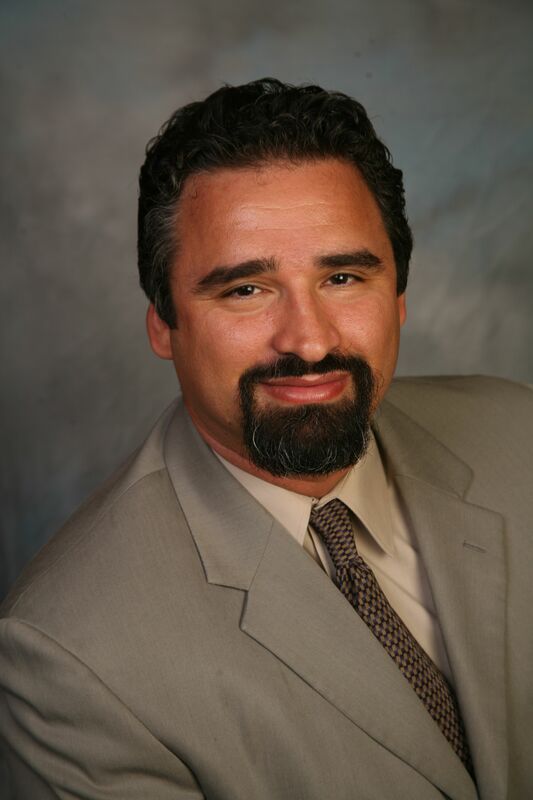 Since joining Imagine Marketing in 2002, Raffi has become one of the premier creative directors in Southern Nevada. Raffi is a multiple first-place illustration winner with the Nevada Press Association and also is an accomplished artist and animation professional. During the workshop, Raffi will discuss the bottom-line values of creativity in business, how to conduct productive creative meetings and help participants discover their creative leadership style. All chamber members and the public are invited to attend. There is no cost for Henderson Chamber members. Cost for non-members is $25. Breakfast is sponsored by Emerald Island Casino. The deadline for reservations is Thursday, March 3. To RSVP, call the Henderson Business Resource Center at 702-992-7200 or e-mail pam@hendersonbizcenter.com. Could you email me with some pointers on how you made your blog site look this awesome , I’d be thankful!